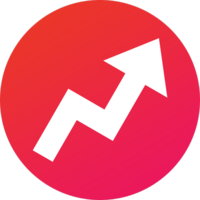 #buzzfeed has certainly arrived at the right place at the right time, taking advantage of an increasingly social web and curating a huge proportion of the content we see everyday in our news feeds. Buzzfeed has more than 150m unique views every month, 15m unique views in the UK with 75% of these coming from social and more than half coming from mobile. Editor’s note: The growth of Buzzfeed is very interesting. Built on lists and curation, the site is arguably very in tune with how mobile web users like to consume and share content. This article looks at Buzzfeed’s approach to content and what others can learn from it.